In Today's update there is one new mod and two recolors of EA/Maxis objects. Enables the restorable car(once the car is completed) to have it's paint job changed in Buy Mode or the with Design tool. It also allows SimPe to make recolors of the car that do not replace the default colors. 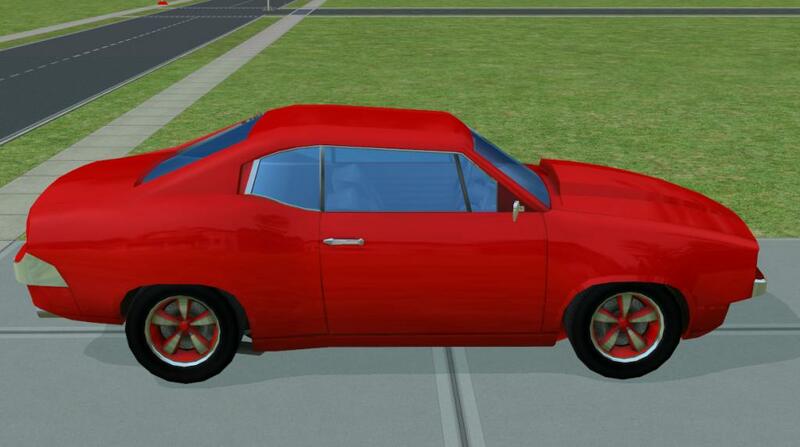 Is a red recolor of the Restorable Car, Which came with the Free Time expansion pack. 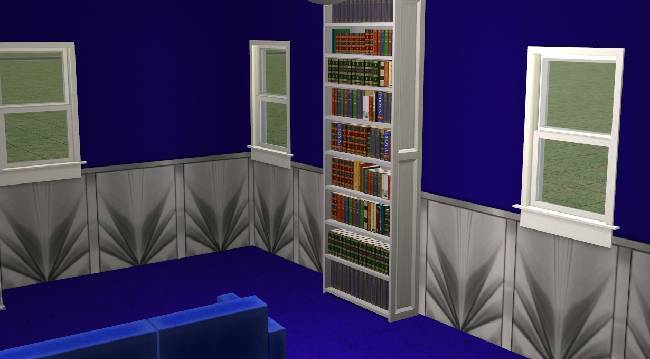 Is a white recolor of the object Daylen Library Bookcases, Which came with the University expansion pack. What a clever mod! Thank you, Aaroneous!